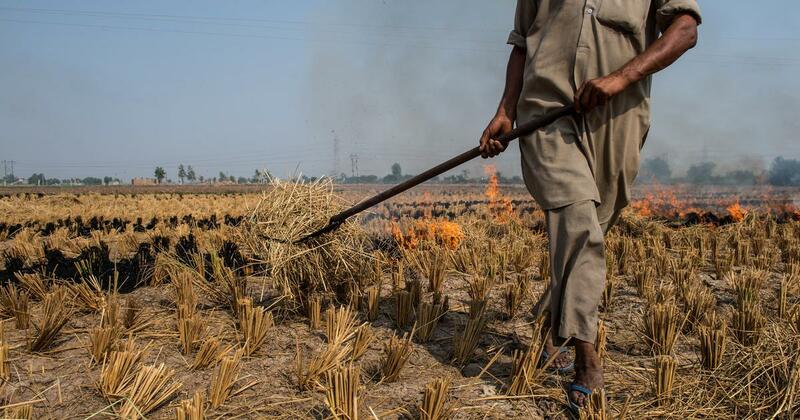 The health bill from crop burning is Rs 2 lakh crore annually. 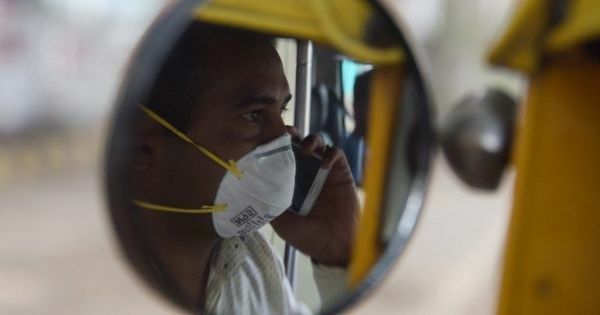 “We found that 14% of ARI [acute respiratory infection] cases could be averted if crop burning were eliminated,” Samuel Scott, International Food Policy Research Institute Research Fellow and co-author of the report, told IndiaSpend. This article first appeared on IndiaSpend.